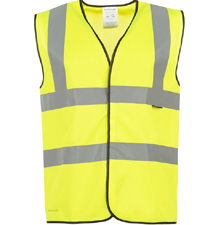 Being equipped with the right workwear is extremely important when you work in the building and construction trade, as it’s key to ensuring your personal safety. Our high quality and hi visibility workwear is optimum for when you’re working in hazardous environments. 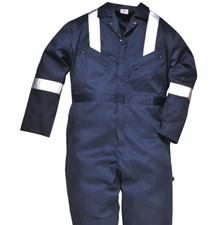 Our wide range of safety workwear is suitable for all types of dangerous working conditions. 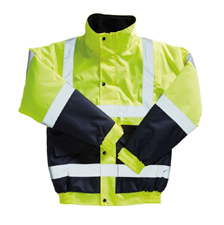 Our safety jackets are made from PU coated polyester, meaning they’re durable against harsh weather conditions - and come in hi visibility colours. 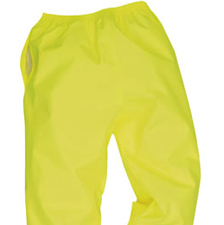 Our trousers are also hi visibility, and are both waterproof and resistant against stains. Please view our workwear safety garments below. Whether you're working at height, working with confined spaces, working in the dark or doing heavy lifting - protective equipment is imperative for your personal safety. Our extensive range of hi visibitlity workwear is of the highest quality and will help to ensure your personal safety when working in potentially dangerous conditions. 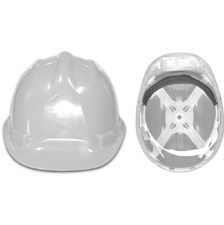 We offer durable and professional head protection, eye protection, hi viz clothing, overalls and a range of height safety equipment.